Mr. James Delano Garber of Zavalla, Texas, passed away Monday, January 8, 2018, at the age of 16. 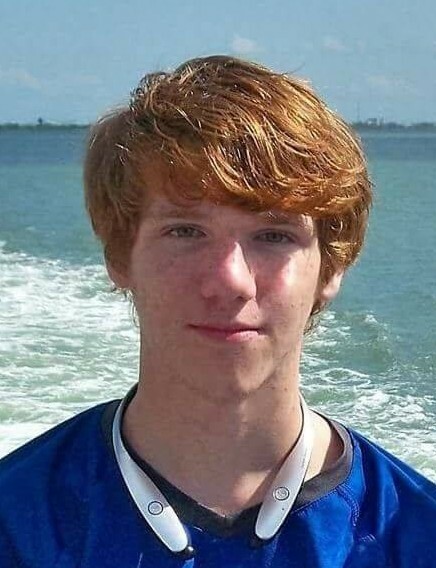 James was born July 23, 2001, in Lufkin, Texas, and had been a lifelong area resident. His survivors include his parents, Micha and Timothy Garber of Zavalla, Texas; his brothers, Lance Delano and Nicholas Delano; a sister, Chloe Delano; and grandmothers, Norma Maldoon and Lori Sanders. He was preceded in death by a brother, Dewaine Delano. Private family arrangements are being planned.